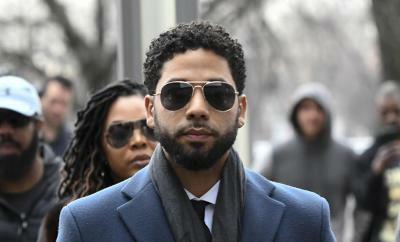 Chicago reporters say the charges against the actor have been dropped. Stay tuned for more as this story develops. Next Post:Chris Bosh ULTIMATE Miami Heat Mixtape!